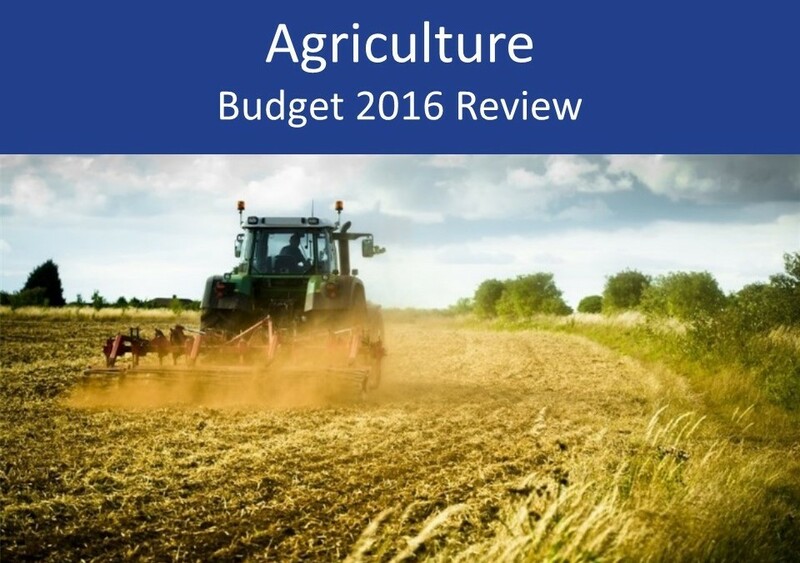 In this agriculture 2016 Budget review we summarise the key points and developments arising from the 2016 Budget and focus specifically on what the changes may mean for the agriculture sector. The fuel duty freeze will be extended for another year, taking it to 6 years at the current rate at the end of 2016/17. This is good news for the agriculture sector and will be welcomed by the farming community, particularly ahead of the 2016 harvest where using large amounts of fuel is unavoidable. The changes to business rate relief are good news for those farms that have diversified their offering. The government had already confirmed the changes to farmers’ averaging that the current two year averaging period will not be replaced (as was speculated) but it will be added to. From 6 April 2016 farmers will now have the option to elect for either a two year or a five year averaging period. 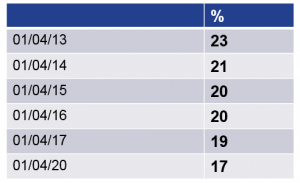 You can find more detailed on the farmers’ averaging changes here. There was good news for the sector in the shape of a £700m investment commitment for flood defences schemes, including projects in York, Leeds, Calder Valley, Carlisle and across Cumbria. The agriculture sector was one of the hardest hit by the recent devastating floods, so this will be a welcome relief. A 0.5% increase in Insurance Premium Tax will provide the extra funding for the defences.